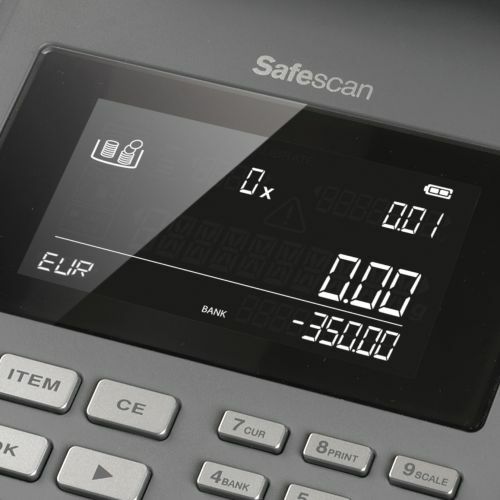 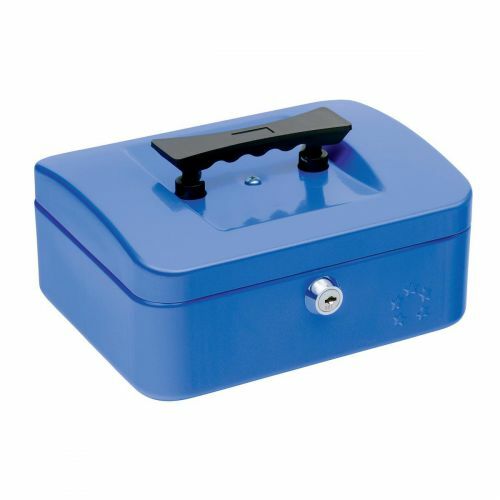 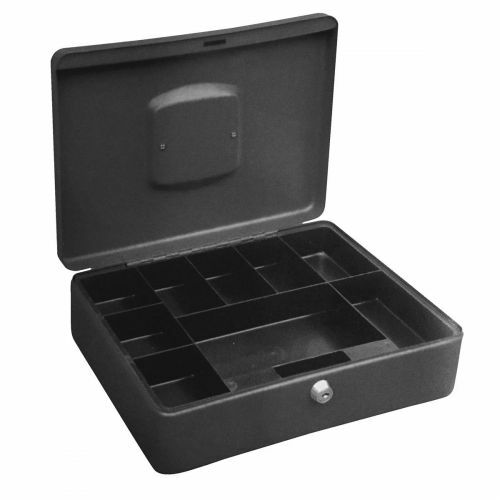 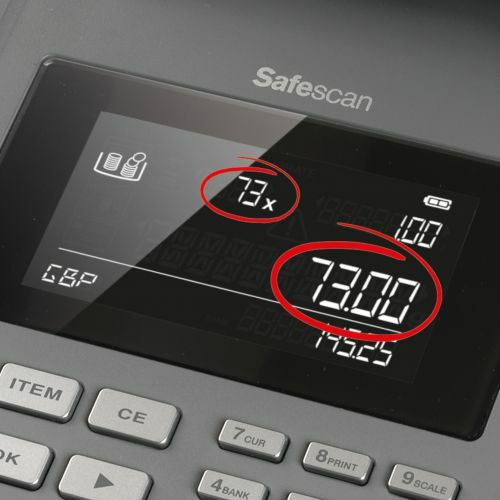 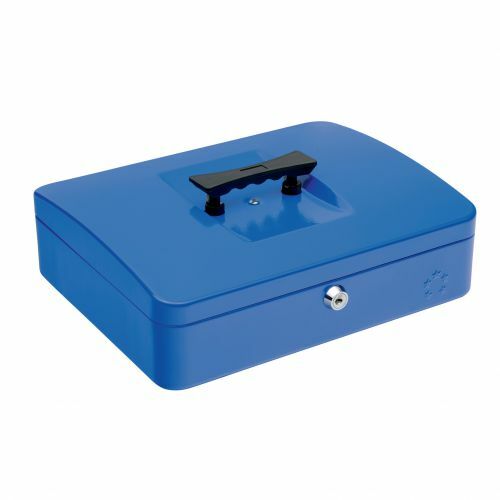 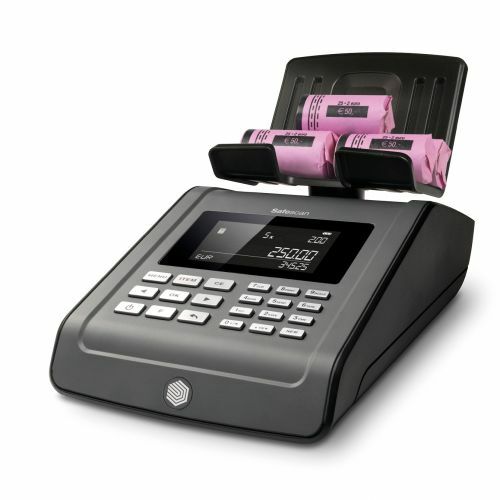 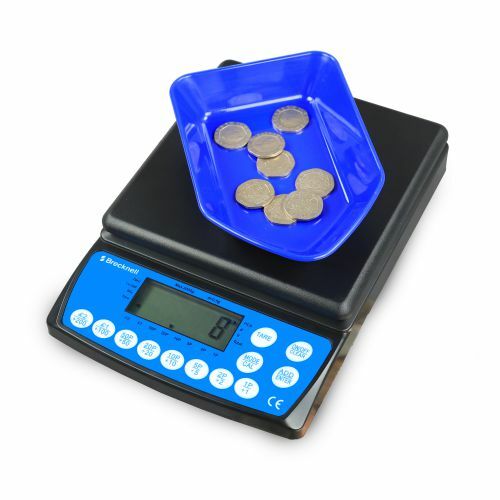 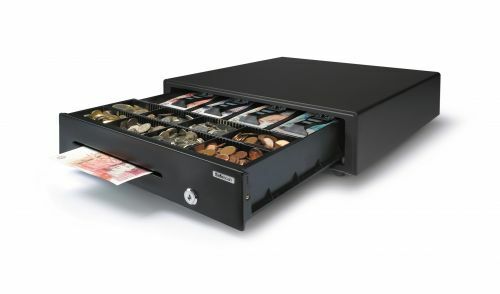 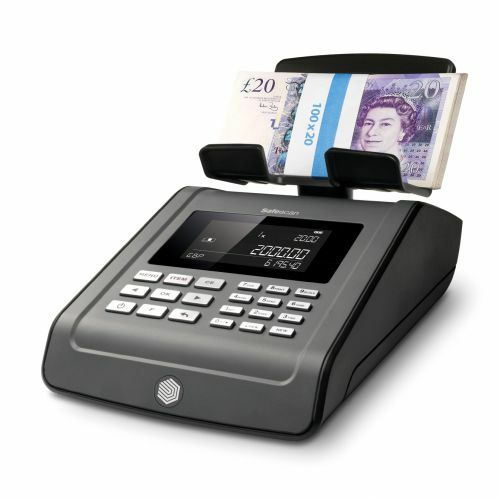 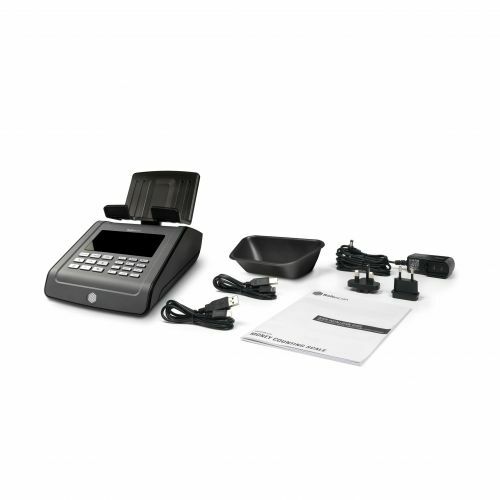 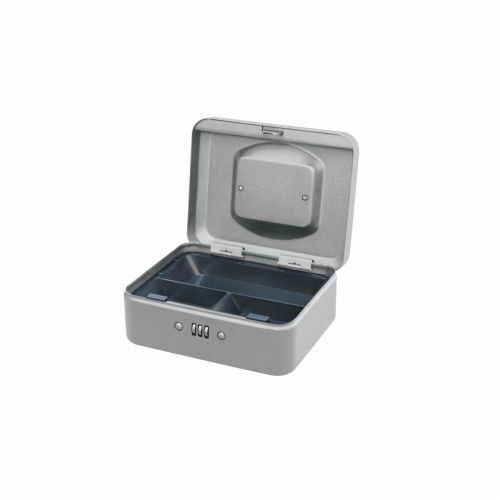 Safescan 6185 money counting scale can save you time and make your administrative tasks easier, allowing you to countyour entire cash drawer in two minutes. 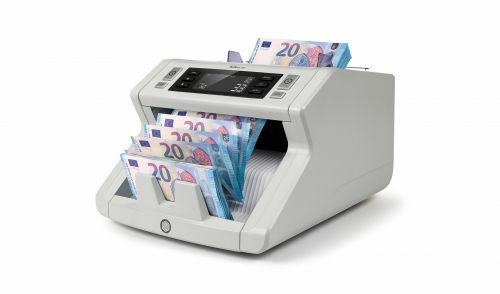 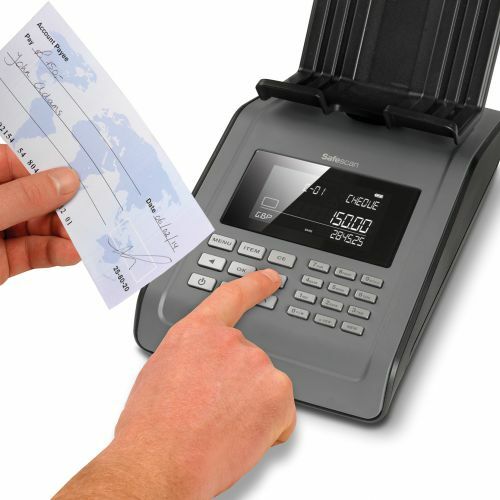 With many automated features that facilitate easy cash-counting at the end of a business day. 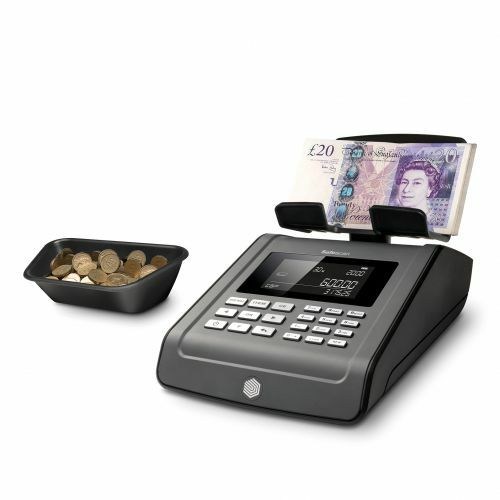 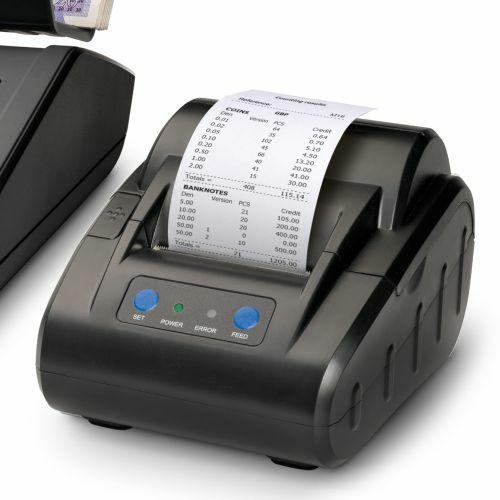 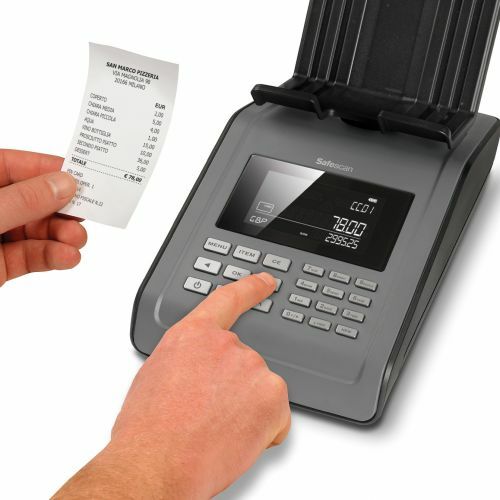 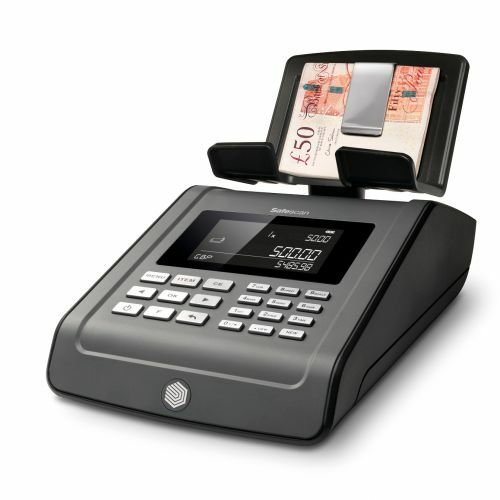 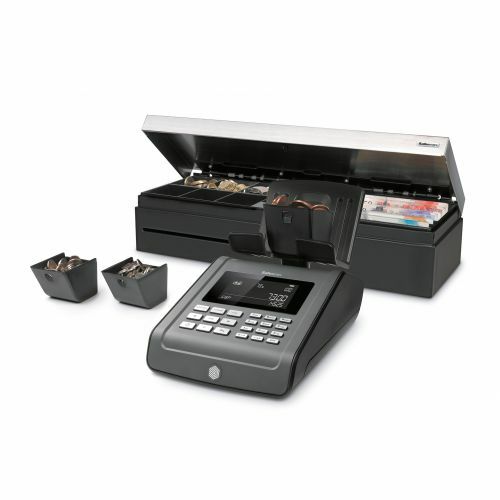 Designed to be the ultimate all-in-one, time-saving cash counter. 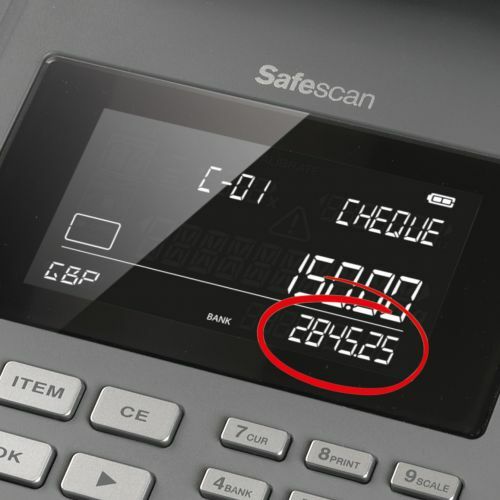 time-saving cash counter.